It is funny to say this now, but it was a culture shock to me when I realized not all animals’ sounds are the same in different languages. An animal sound in one language can sound completely different in another language. It is a fun topic to learn! 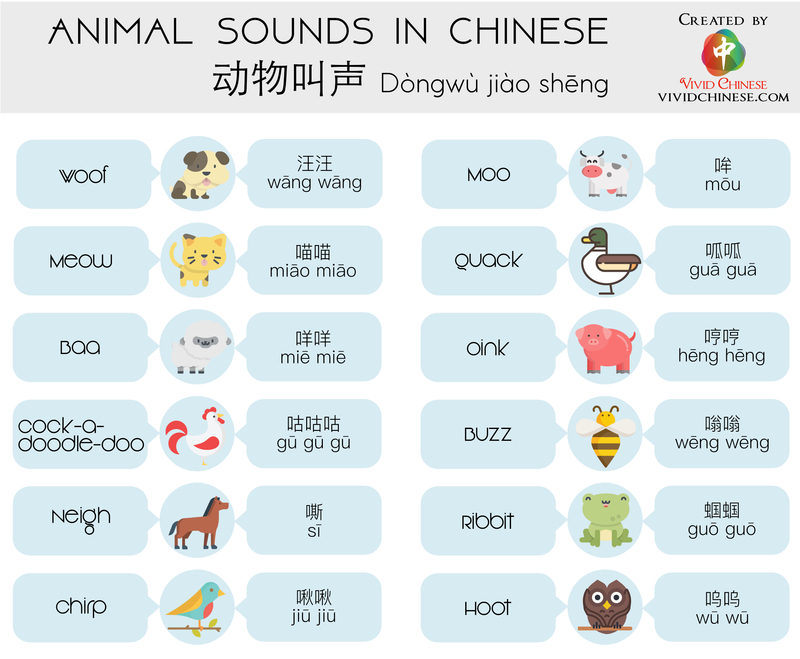 We have listed 12 animals in this infographic along with their sounds in both Chinese and English. 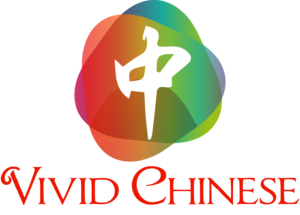 Animals include dog, cat, sheep, rooster, bird, cow, duck, pig, bee, frog and owl.